This page is intended to give a top-level view of what's going on with Voxatron development. For more up-to-date happenings, try #voxatron on twitter or my Blog. For extremely real-time information, drop by Lexaloffle HQ and look over my shoulder to see what's on the screen.  Minimal world designer, modelling tools, Arena and Story prototypes. Explorable worlds, object permanence, extra monsters, animation and monster design tools. Custom players and weapons, inventories, mulitplayer, micro-scripting, audio tools, cartridges. Arena shooter w/ sidekicks, portals and multiple characters. Lua scripting and PICO-8 support. Exploratory action/adventure game set in the Voxatron universe. At 0.4, Voxatron will be feature complete (except for Voxatron Story) and change to beta status. The following is an overview of items left to complete 0.4, roughly in the order they will become available. Better documentation, tutorials and more visually structured editor GUI. Create cartridges from scratch using only Lua scripting, or use Lua for finer control over existing engine features. Load PICO-8 cartridges into the resource tree and run them from within a Voxatron world. Support for real holographic (Looking Glass), and volumetric (Voxon VX1) displays. Optimised web player, social features, embedding, cart recommendation and featuring. New minimal front menu, bbs cart labels, new cartridge explorer based on PICO-8 SPLORE. Larger max room size, vertically scrolling rooms, save procedurally generated room and object data. Cartridges showing the new engine features, and larger range of possible types of carts. Will mark the release of v0.4. New monsters, weapons, pickups, portals, music. 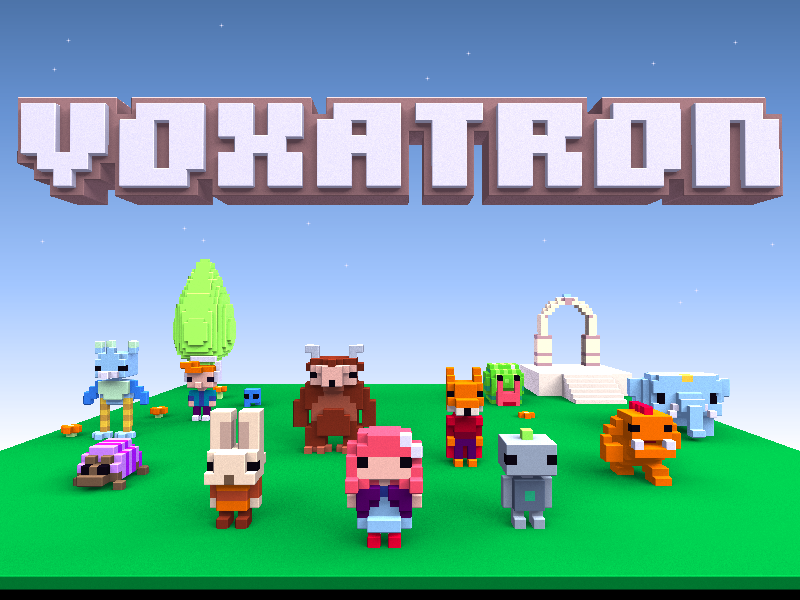 Voxatron Story is a multi-character adventure set in the Voxatron universe, and will be included with v1.0. Most 0.4. * updates will be bug fixes and minor improvements to support Story development. Features added during Alpha, available in the most recent builds. Make player-selectable pickups with their own weilding and HUD-display rules. Multiplayer controls, selection, inventory rendering and team logic. Each Voxatron game is packaged as a cartridge that can be shared as a .png or online via an HTML5 player. Create actor animations, state trees and emitters to create a variety of behaviours and attacks. Flexible control over interactions between actors and other objects using triggers and actor modifiers. Mix player control schemes: analogue, quantized, twin-stick, inventory selection and customized bindings. Solid physics system featuring per-actor hoisting, throwing, carrying, density, gravity and bounce. Water, mud, jelly or lava-based rooms, with liquid displacement and surface ripples. Preserve whole room states or individual objects in save game data. Use a built-in tracker and sound designer to create PICO-8 audio triggerable by actor or room events.